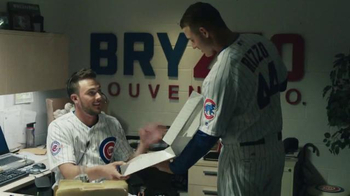 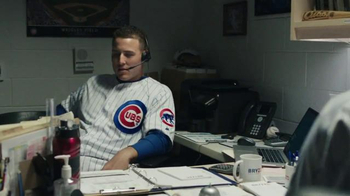 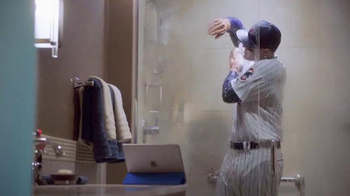 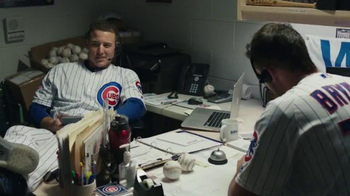 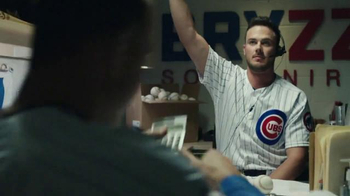 Kris Bryant and Anthony Rizzo, the "muscle" of the Chicago Cubs' lineup, have decided to go into business together. 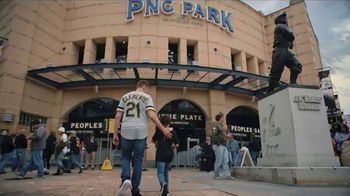 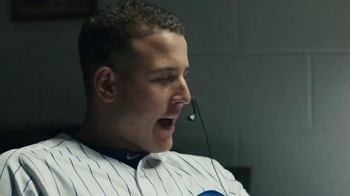 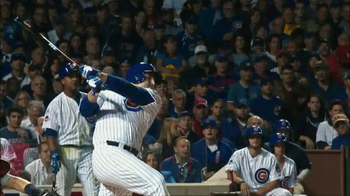 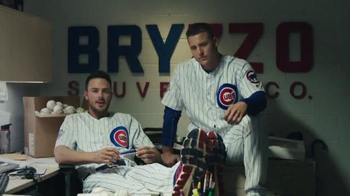 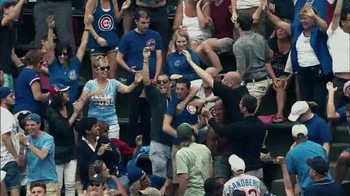 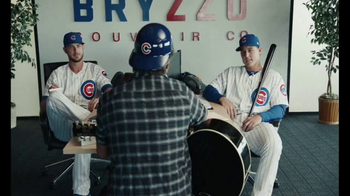 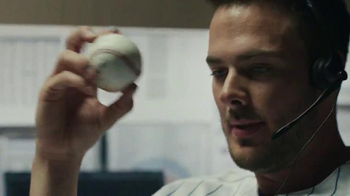 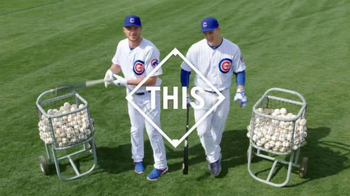 Their company, Bryzzo Souvenir Co., deals in home run balls authenticated by their very own bats. 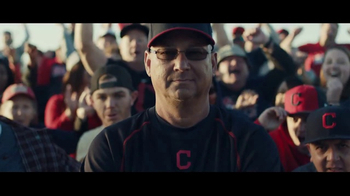 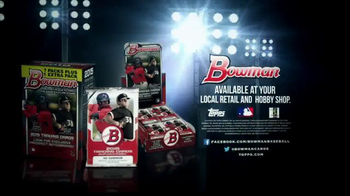 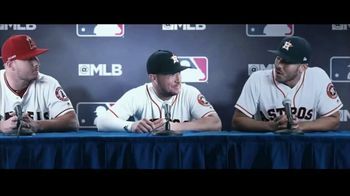 And, their slogan declares that, "We Put the Ding in Dinger."